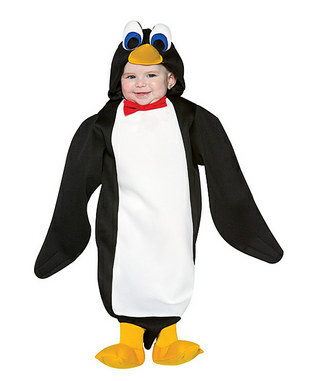 I spotted this penguin costume. I thought it was cute. 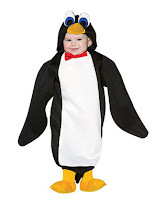 They have at least 43 costumes. Take a look!! !